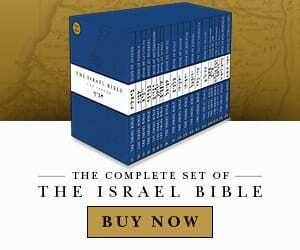 Korach or Korah (קֹרַח‬ — Hebrew for the name "Korah," which in turn means "baldness, ice, hail, or frost," the second word, and the first distinctive word, in the parashah) is the 38th weekly Torah portion (פָּרָשָׁה‬, parashah) in the annual Jewish cycle of Torah reading and the fifth in the Book of Numbers. It tells of Korah's failed attempt to overthrow Moses. סֵפֶר תּוֹרָה‬, Sefer Torah).Jews generally read it in June or July.